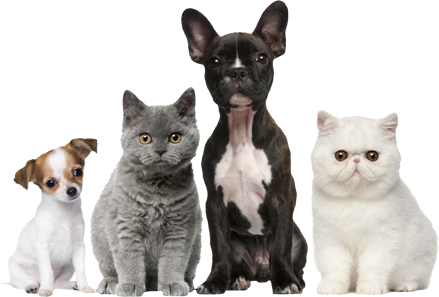 Ultrasound technology is a diagnostic tool Animal Health Center offers your pet. 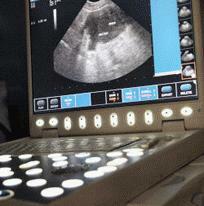 Ultrasound uses harmless sound waves to look inside your pet. Ultrasonography allows early pregnancy detection and early diagnosis of problems such as poor cardiac function, kidney disease, pancreatitis or liver disease.